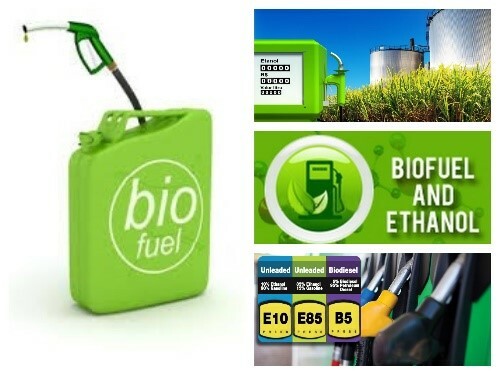 Description: Ethanol with high chemical impurity and technical properties unfit for food products (beverages) but suitable for several industrial applications. 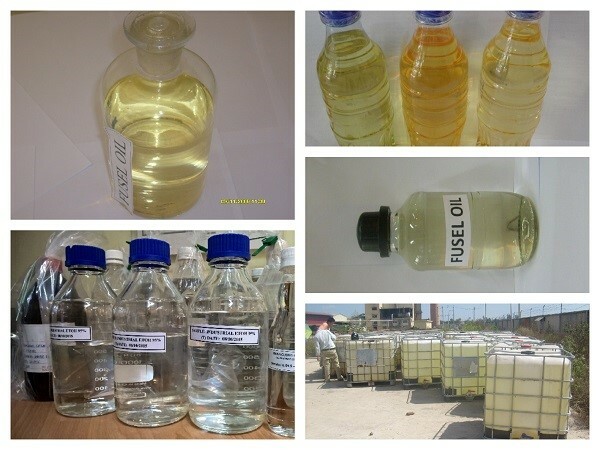 Applications: In industrial applications as industrial solvents, cleaning products, burning solid alcohol, windscreen wash, … or as feedstock for other product manufacture (vinegar, Ethyl Acetate, 1-4 butadiol, …) or even to rectify again to get better quality Ethanol. 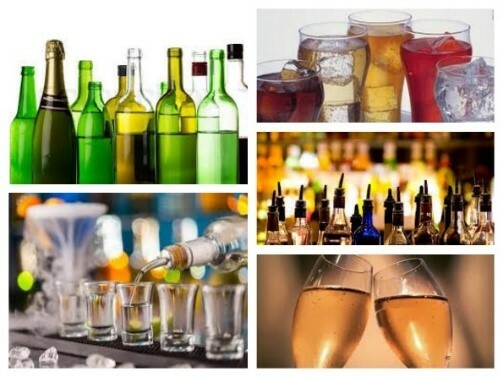 It’s up to factory facilities, it results the different quality and smell which caused by the variety of purity of Alcohol and impurities. The difference is listed in the below standard specification table. 2 Alcohol strength @20oC % vol. 99.8 min. 95.0 min. 11 Permanganate time @ 20oC minute 5 min. 10 min. If what you are looking for is missing, please contact us. 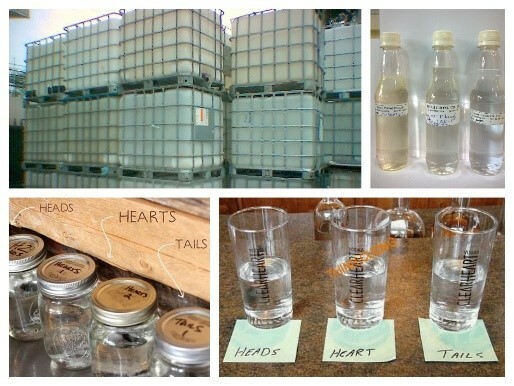 Denatured Ethanol (pure ethanol mixing with certain denaturants) sometimes also called as an Industrial Ethanol. 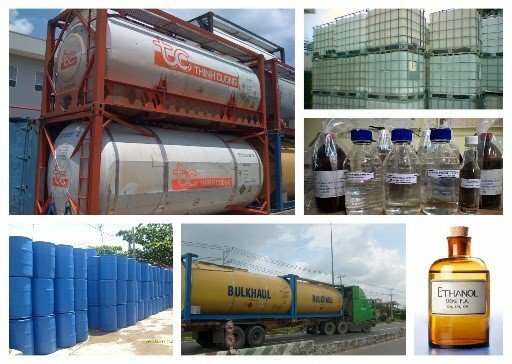 We can provide Denatured Ethanol by mixing our Pure Ethanol with the requested denaturant(s) at Buyer’s formula.